Northland Primary Boys v Counties Manukau, Labour Weekend. 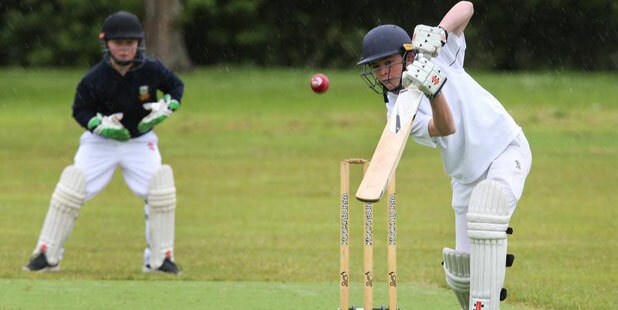 Two Northland Primary Boys cricket teams traveled to Counties Manukau on Labour Weekend to play Counties in two 40 over cricket matches. It was the first representative fixtures and also first games of the 18/19 season for the Primary Boys. We are fortunate to have a very large pool of talented youngsters coming through and thanks to these fixtures and more to come we are able to provide the opportunity for a number of them to play cricket outside of Northland competitions. This is an important part of NCA’s plans to create more opportunities and experiences as part of New Zealand Crickets Age and Stage programme. The 2 days of cricket were played in excellent spirits. The Northland White Team played Counties Red on Day 1, and Counties made 172. Northland Whites Elliott Stoddart and Brady Wright bowled well with 4 overs 2-12, and 3 overs 2-11 respectively. 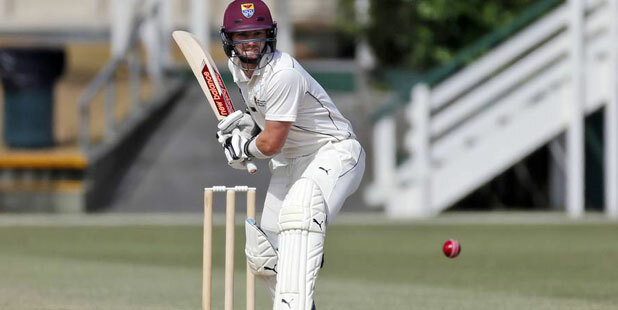 Northland made 132 trying to chase it down with Hunter Scott 19 (r) and Jake Coulson 36 (r) both featuring strongly. 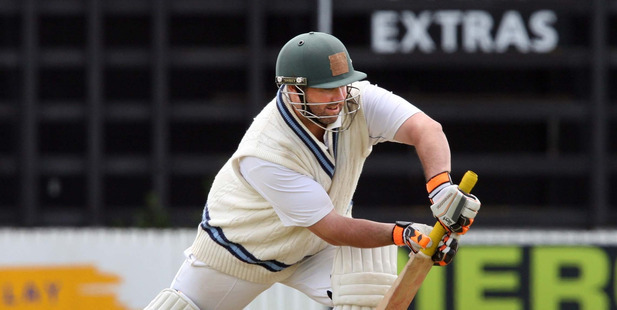 Day 2 saw the NCA White team turn the heat up on Counties on the back of the earlier defeat. Jake Coulson with 5 overs, 2- 5, Hunter Scott with 6 overs, 3-14 and Matt McNulty 4 overs 3-15, kept them to a total of 116. Monty Rolston whose patience and concentration continues to shine carried his bat for 33 (r), Jake again with 19 (no), and Hunter not out on 12, brought the game home for Northland White with a great win. The Blue team struggled on both days losing to the Counties A side. On Sunday they fielded and bowled well to restrict Counties to 126, with Connell Sullivans swing bowling (4 overs, 3-16)and Shayden Peeles line and length bowling (6 overs 3 – 17) being highlights. Northland’s Ryan Kriges power hitting (36), and Adam Mogarch (17) stood out for the runs, but it was Ty Rolston who glued 3 partnerships together that kept Northland in the game, with Northland Blue unfortunately falling short by 26 rns. Day 2 saw Counties bat first again making 168. Shaydens bowling stood out with 6-2-23, and Ryan Krige with 6-2-19. But Northland Blues wides were the equal top score with 35. Ryan Parkes has provided Northland with another opening bat option and carried his bat making 26 before retiring having faced 66 balls. He returned at the end of the innings for a quick cameo but was left stranded not out for the day. Adam Mogarch made a solid 26. Northland fell for 131, and the wides for Counties was again one of the top scorers with 26. Counties had a very strong pace attack, and while both teams showed the impact of 40 overs on a hot day, adjusting to new rules of 9 aside, bowling 5 consecutive overs at each end and retiring batting after 66 balls, Counties A were the deserved winners of a great match. Primary Boys Age and Stage cricket is taking a little getting used to, but everyone is adapting fast. Everyone has to be able to bat and bowl, albeit for much shorter spells than traditionally. Its becoming a faster game, less specialist and more generalist, and in comparison against last years introduction to it, we are beginning to see a faster and more athletic and enjoyable game. The boys had a great time together, will be playing with and against each other for years to come and we are very fortunate to have the supportive parents that we have.